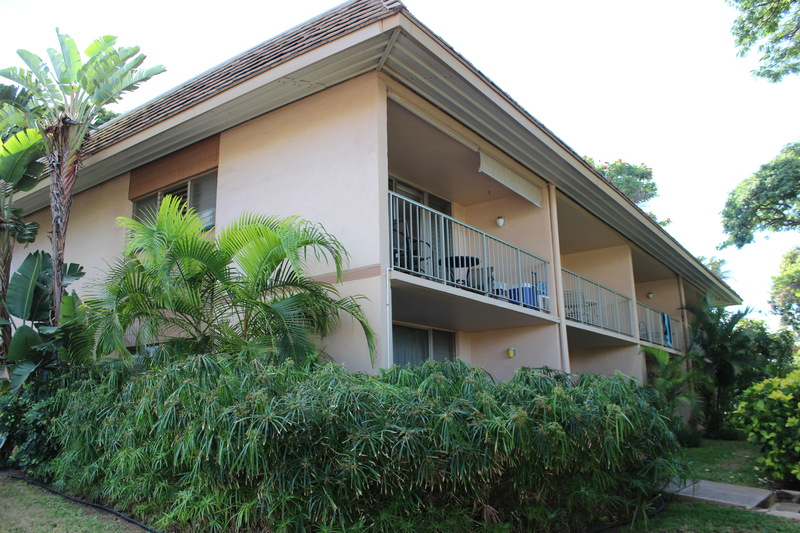 This post is a Stylish Maui Condo Review. My wife and I decided to stay at an AirBNB while in Maui so we could have a more local experience as well as have the ability to make some of our own meals during the trip. While I am typically a miles and points guy, I sometimes will forgo using miles and points depending on the circumstances. 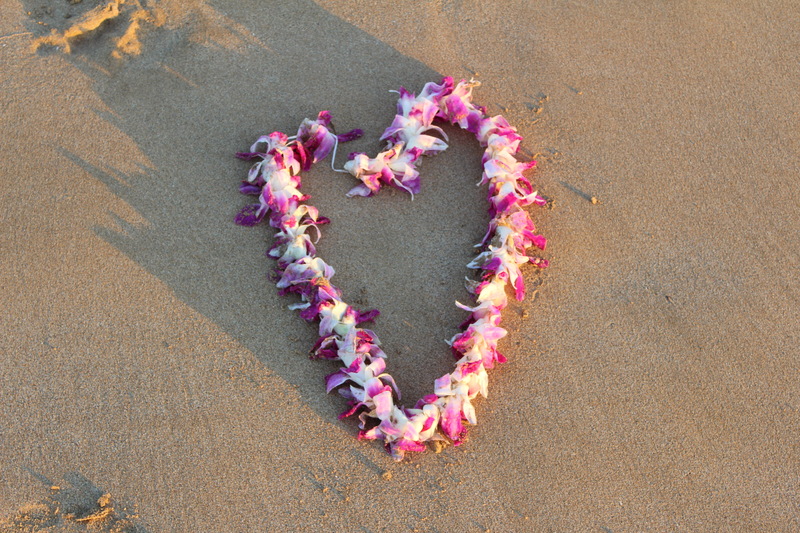 Hawaii is one such area because the nightly rates on most of the hotels can run over $400 per-night, and the point redemptions are usually at the highest tiers. I’ve found that a lot of the hotels have not been updated in many years and despite this fact you are still paying premium prices. 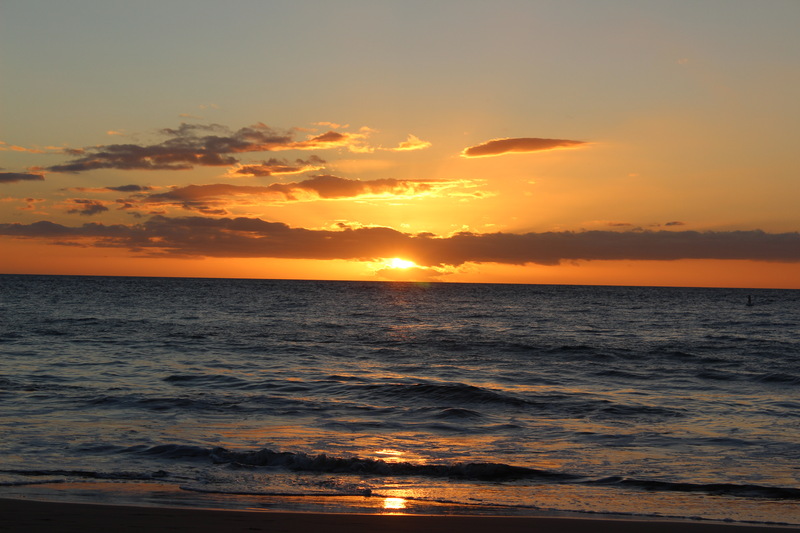 For that reason, we decided to look at AirBNB for our accommodations as the going rate in Maui for a one-bedroom was around $150-$185 per-night. If you haven’t registered on AirBNB you can use my link and get $35 off your first rental. 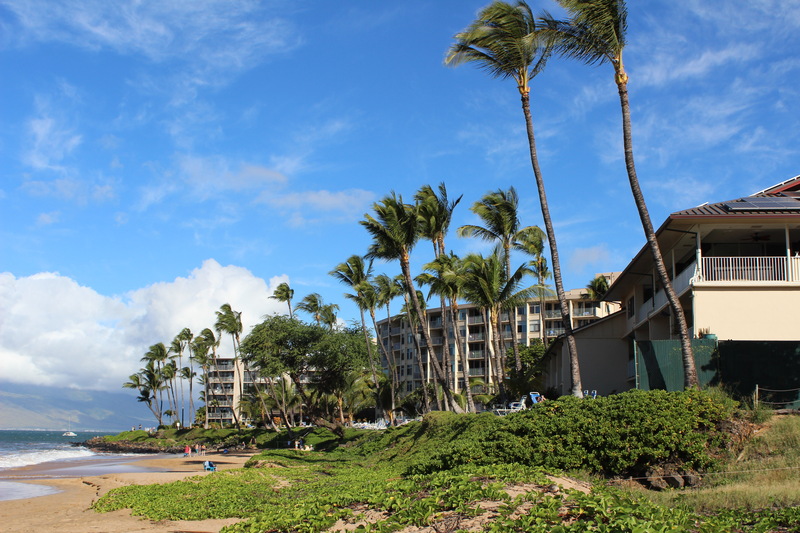 We selected a Stylish Condo located across the street from the beach. 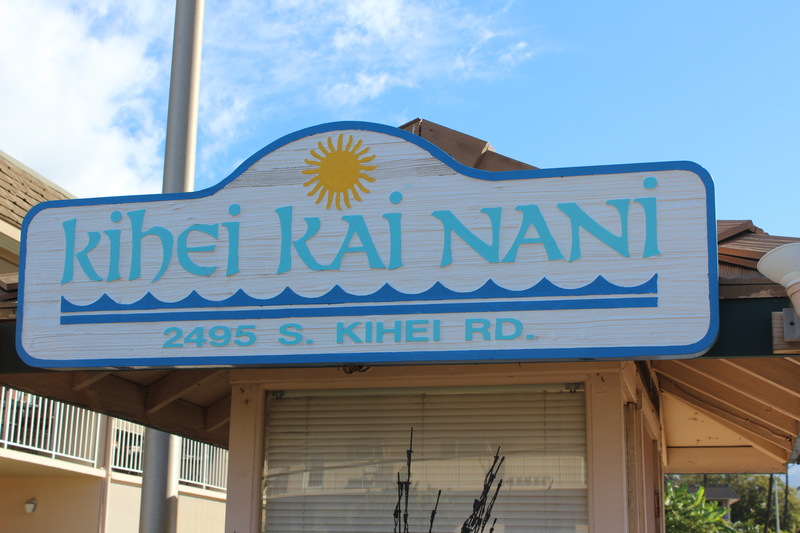 The property was owned by a couple who have a few other properties in Maui. The owners use AirBNB as well as a local operating company to facilitate the rentals. We booked the condo using the AirBNB webpage. The booking was easy. The only negative aspect of it was that the reservation required payment at the time of booking, which in our case was months in advance. There were no refunds on cancellations, so keep that in mind while booking. 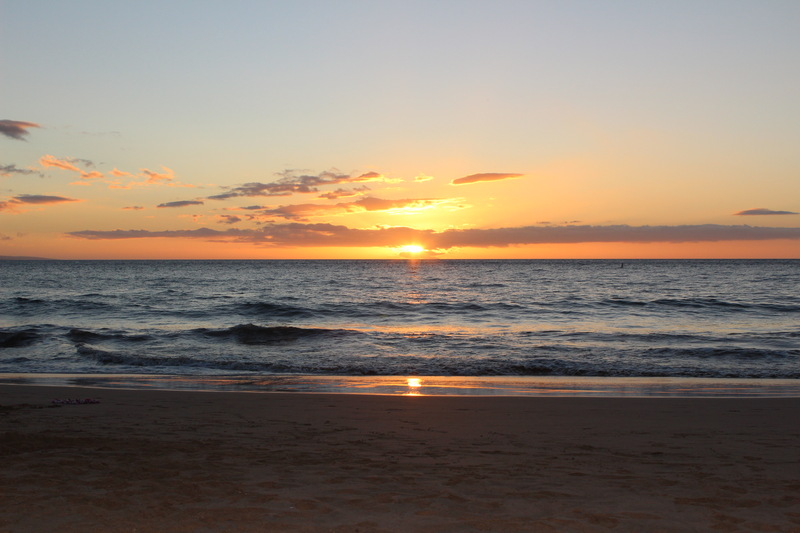 Once the property was booked, we immediately received a personal email from the owners thanking us and welcoming us to Maui. We were able to communicate back and forth with the owners prior to the stay. About two weeks before the trip, we received an email from the operating company welcoming us and providing information. On the day of the arrival, I called the operating company and received instructions on how to get to the property and how to access it. The access was given by a realtor lockbox that was attached to the door. The operating company set a code on the door and provided it to us. When we arrived, we used the code to open the key box and we used the keys to open the door. This was a smart system because it makes the property accessible at any time. We were also provided two sets of keys inside the property so we could return the realtor key to the box in case we every got locked out. 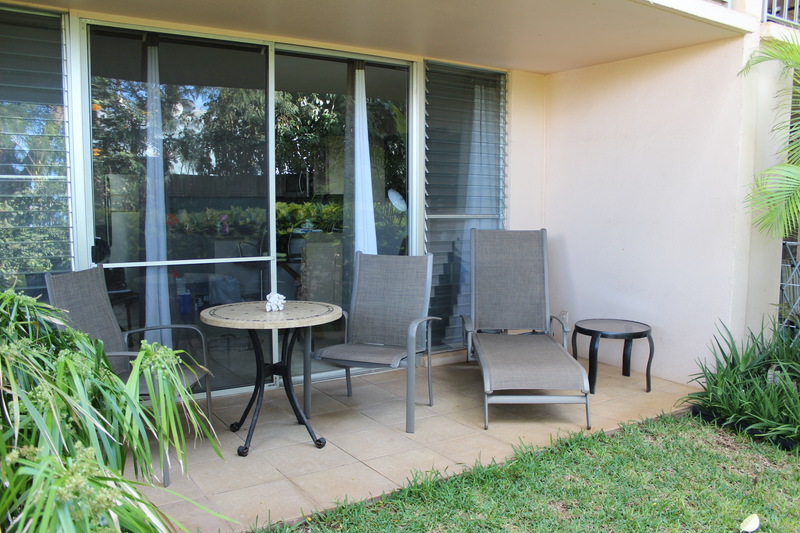 The condo is a one-bedroom condo that was fully furnished. The condo is located within a multiple building complex. The particular unit was on the first floor a couple buildings in. We had a terrace that overlooked a garden area. The condo included a living room/dining room attached as well as a bedroom with a king size bed. The living room featured a dining room table that was in front of a television. The dining room table was decorated neatly with rolled napkins. The living room offered a couch that could also be turned into a bed. The living room offered a television with basic cable, Wifi, DVD player and CD player. A couple CD’s with Hawaiian music were provided. The condo features an updated kitchen with refrigerator, electric range, microwave, toaster oven, blender and coffee pot. The kitchen was stocked with nice plates, glasses, coffee mugs, flatware, knives and utensils. The dishes had a pleasant design. The kitchen was clean and everything was in working order. 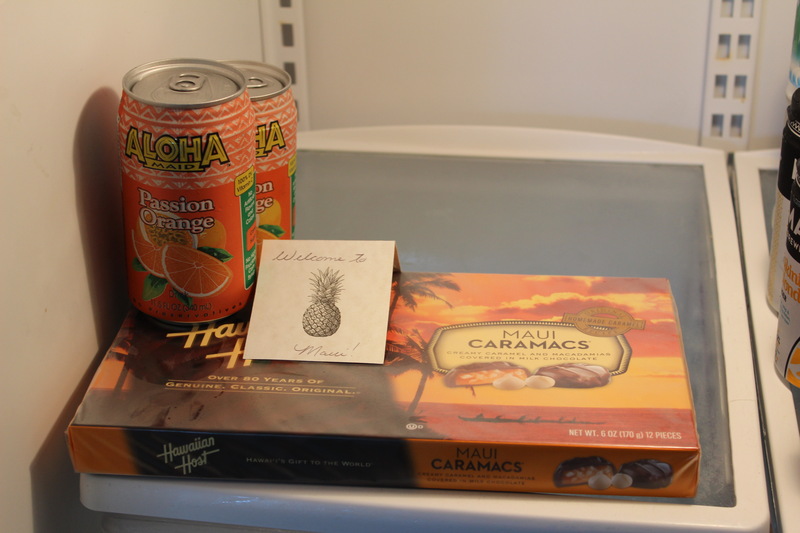 In the refrigerator we found a note welcoming us to Maui along with chocolates, juice and water. It was a nice gift left by the owner. The bedroom was clean and the bed was made up neatly. The bed was soft and comfortable and the linens were of excellent quality. The bedroom featured another television and DVD player. Ceiling fans were located in the bedroom and living room. The bathroom featured a large shower with great tiles. The water temperature and pressure was excellent. A closet was available with four beach chairs, an umbrella, boogie boards and floating devices. In addition, there were sand castle building toys for kids. The closet also stored a container with laundry soap, fabric softener, cleaning supplies, list bulbs, batteries and other items you might need during the stay. There was a deck with table and chairs that offered a view of the garden. 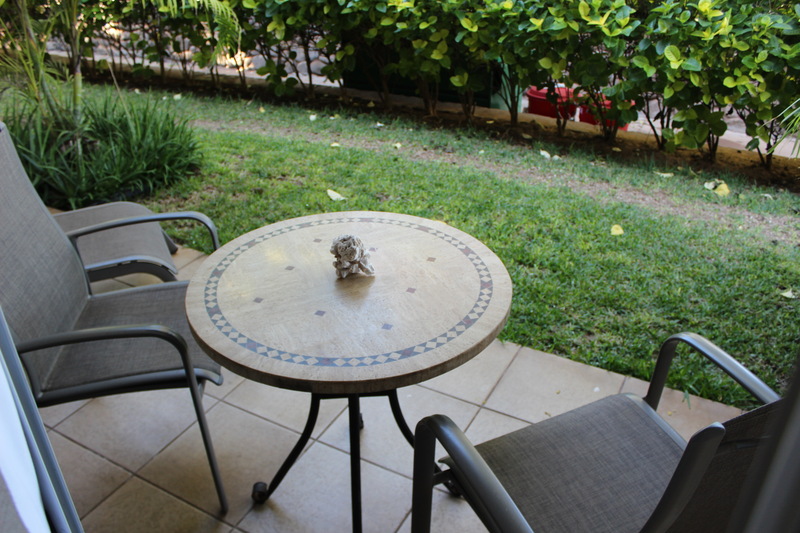 The condo property offered grills for guest use as well as parks and other areas to relax outside. The property featured a pool that was accessed via a code that was simple. The pool offered various deck chairs as well as covered seating. The pool offered cool and refreshing water and it was clean. The condo offered a laundry facility where you could use standard washing machines for $2 and standard dryers for $1.50. The beach was located across the street from the condo entrance. The beach offered some amazing views. It also was an excellent location to watch the sunset. The condo is located in a built up residential area. It is in walking distance of multiple restaurants, bars and shopping. A grocery store was located about a mile away. The pricing at the store was a bit high; however, the owners had the savings card on each of the keychain so you could get the deals for locals which unlike regular grocery chains, it actually offered significant savings on most of the items in the store. The condo did not feature central air conditioning. A small wall unit was located in the living room near the terrace. Fortunately, there was a good breeze and there were windows on both sides of the condo so it increased the airflow. We only used the air conditioning one evening. The condo is located in close proximity to the trash area and on two of the mornings you could hear the trucks coming to pick up the trash. In addition, there were some other sounds that you could hear from the bar next door to the property. These drawbacks were minor and we enjoyed our stay at the condo. Check out time is firm at 11:00 AM on the morning of your departure. As a guest you are asked to take the trash out and clean the dishes before you leave. A cleaning crew comes in to do the laundry on the linens and towels as well as to prepare the condo for the next guest. We followed those instructions and left the two key chains in a basket inside the condo and closed the door behind us. It was a simple process. 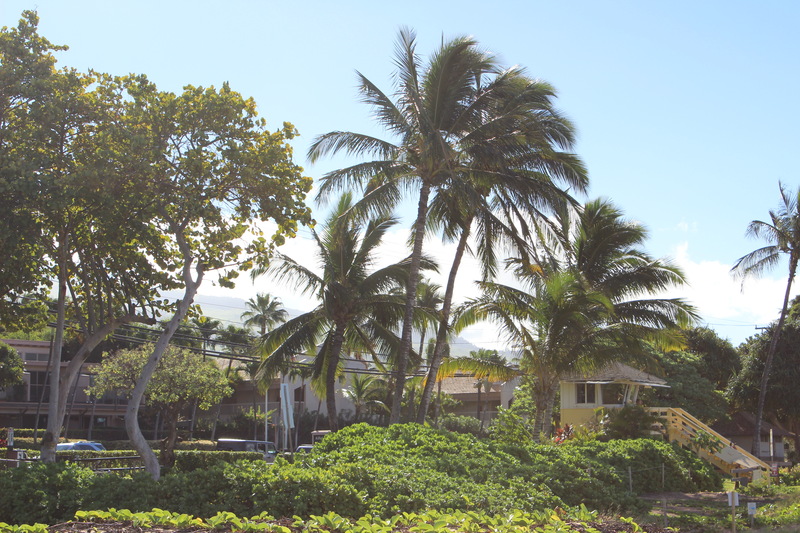 We enjoyed our stay at the stylish condo in Maui. We thought that the owners were friendly and they were prompt to answer our questions. It was a nice touch that they had all those amenities available for us including the beach chairs, comfortable towels and high quality linens. In addition, it was a pleasant surprise to get the chocolates and juice and water! We would stay at the condo again in the future. Overall it was a great stay. Some of the photos in this post were from AirBNB.